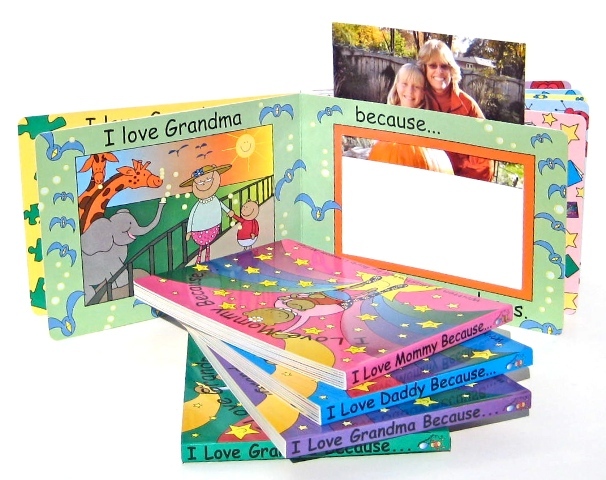 Children’s photo board books give parents and children a chance to share memories and words of love. 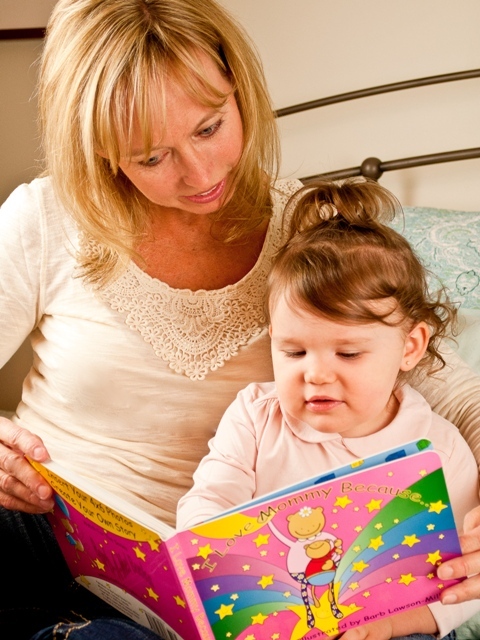 Barb-A-Mel Books‘ vibrantly illustrated board books create a personalized story you and your children can read together. Simply insert your own 4×6 photos into the top of each page of I Love Mommy Because… or I Love Daddy Because… to create this one-of-a-kind book. 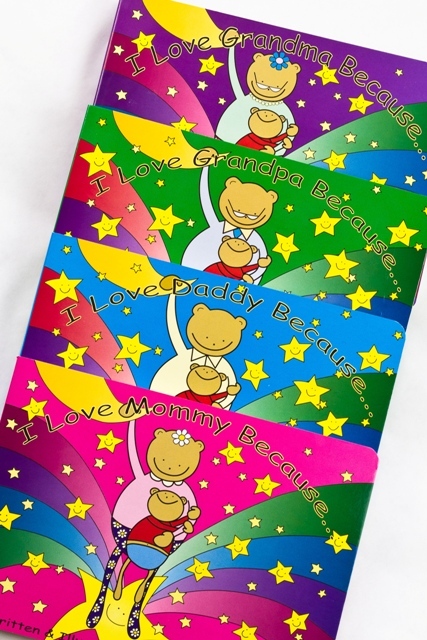 They also make a perfect gift for Grandparents. Who knew the children’s book business could take you to Hollywood? And recently, she –and her books- were invited to show at several gifting suites before the Grammy and Academy Awards in America. “My husband and I have had a lot of fun meeting celebrities and giving them my books,” she says. And now, Barb’s books are available to all the parents in the USA, too! As she heads into her eleventh year, Barb plans to expand her publishing repertoire to include “I Love My Brother Because…” and “I Love My Sister Because…” We’re looking forward to seeing them!